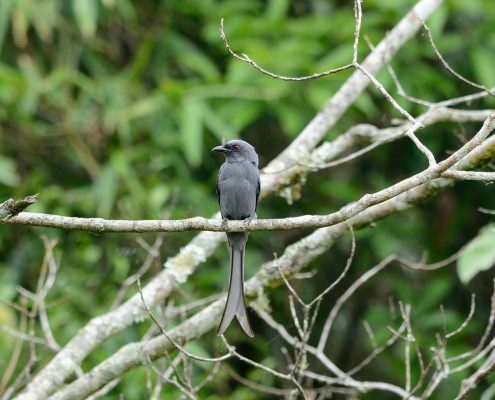 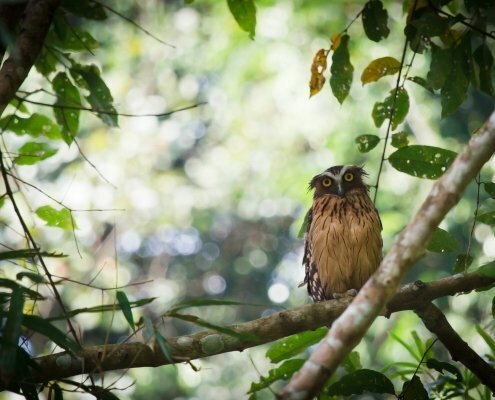 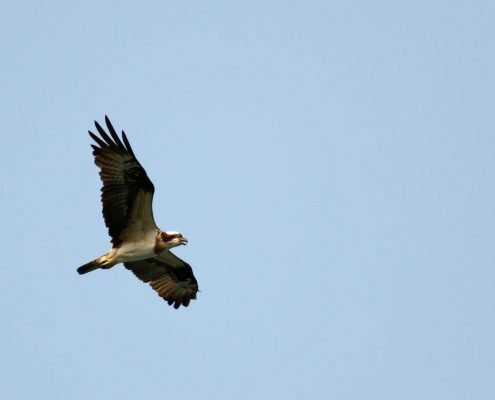 Khao Sok National Park is home to 311 different bird species. 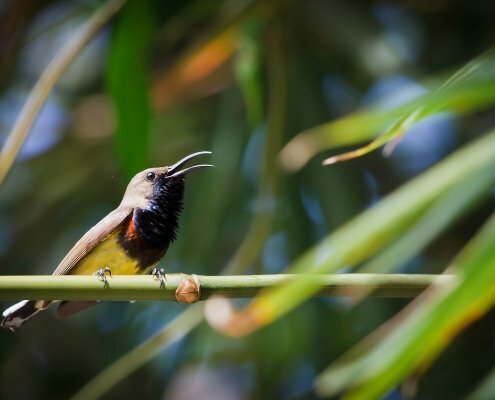 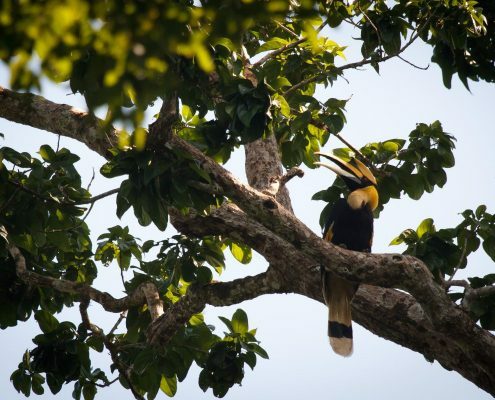 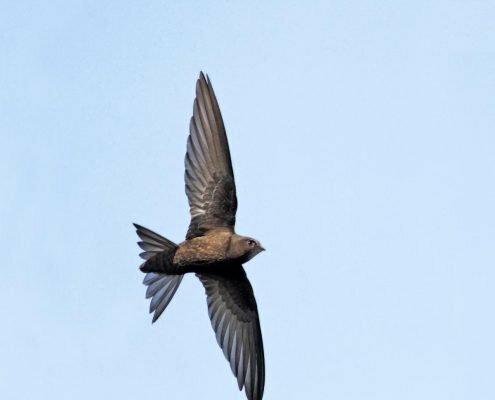 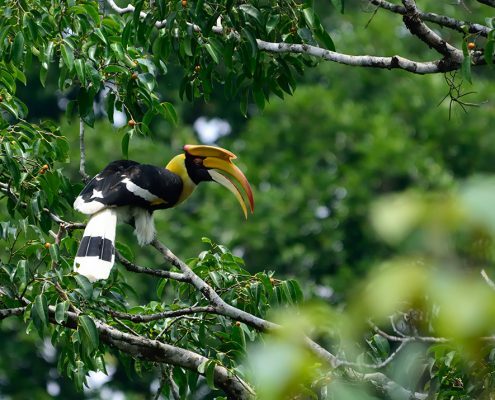 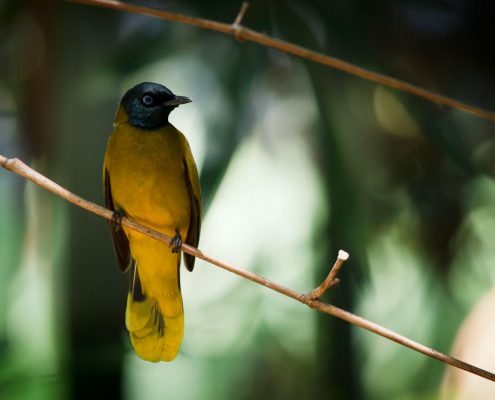 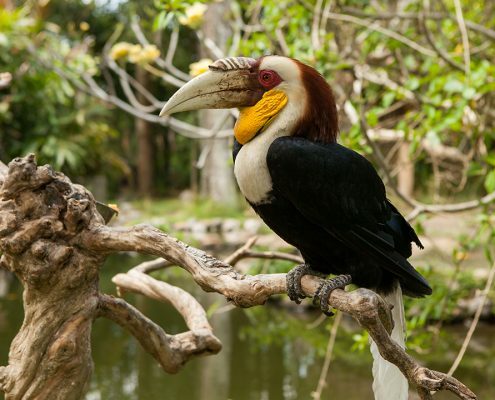 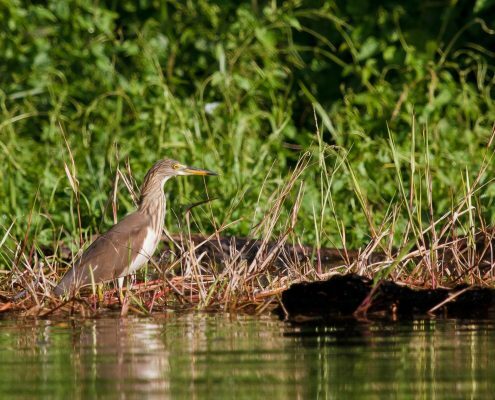 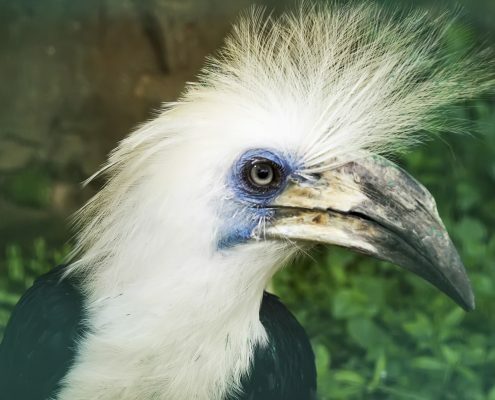 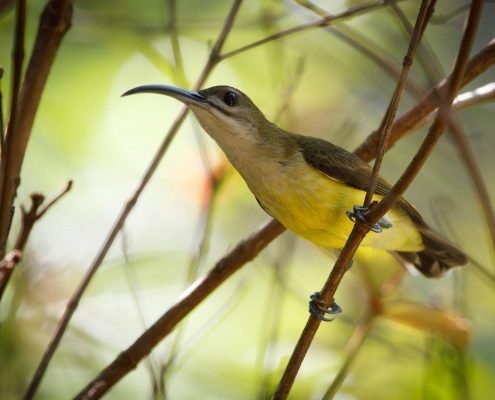 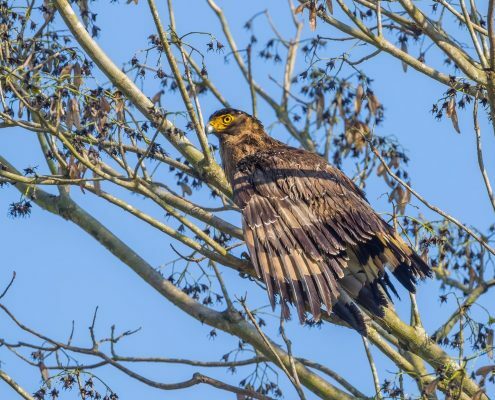 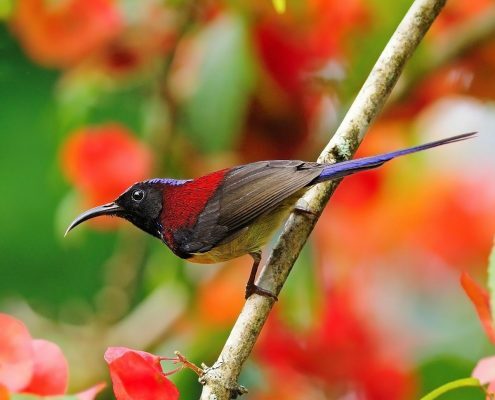 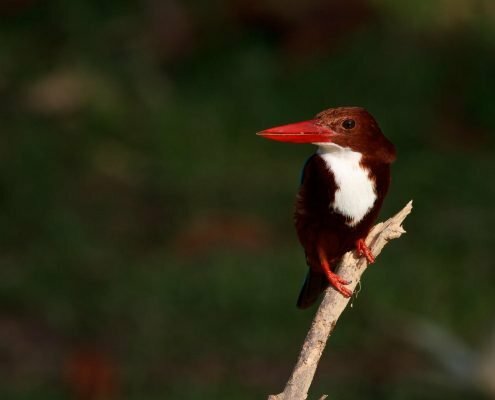 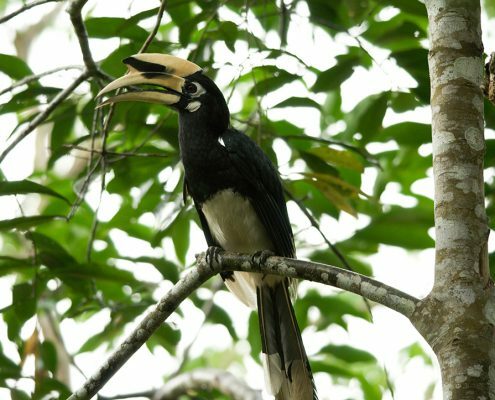 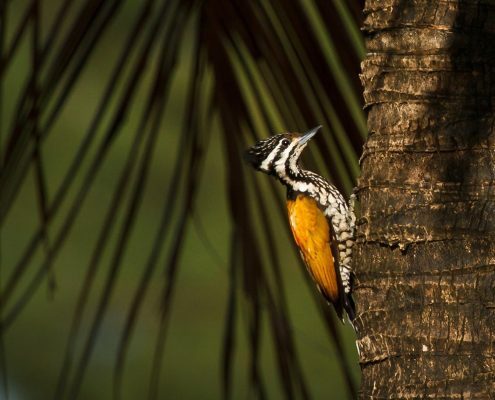 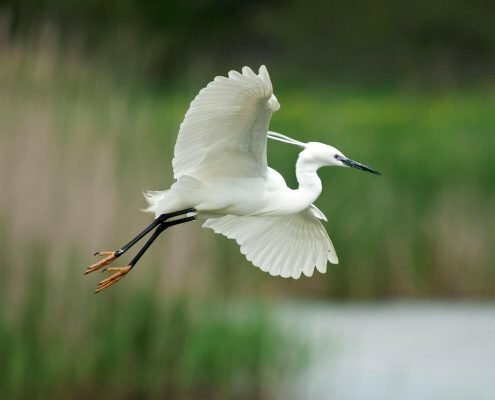 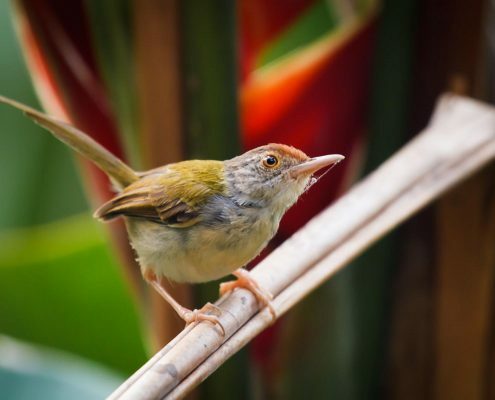 From the tiniest sunbirds to the majestic Great Hornbill, which has a wingspan of more than 1.5 meters, birds in Khao Sok come in all different shapes and sizes. 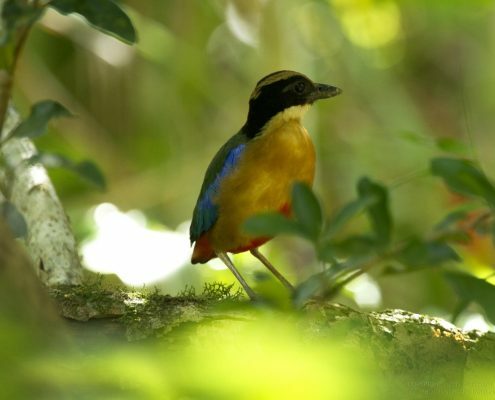 Also the famous ice blue kingfishers can frequently be seen here!